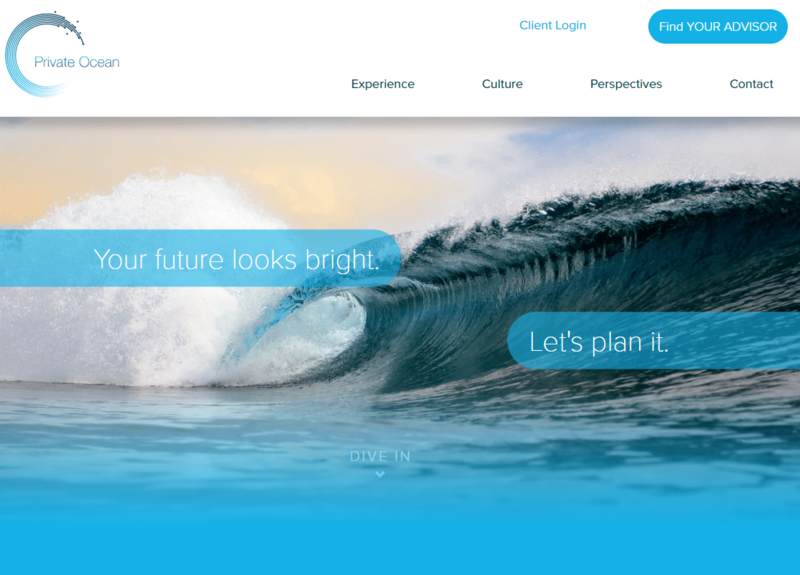 We are pleased to announce the re-launch of our website at www.privateocean.com. Our goal with this new website was to provide a more intuitive and streamlined way to access information on any device. We intend to continuously update our content with educational articles, blogs, company announcements and – coming very soon – our very own podcast, The Ocean Current. All of this information is simply our way of sharing with you our perspective and expertise on the latest news and trends. We hope that you find the updated look and feel of the website both refreshingly modern and easy to navigate. As this launch requires a handful of stages, at this time you will continue to access your portal in the same manner, by clicking Client Login in the top right of the homepage.